Place the stove protectors around the brim of the burner. You can cut it further with a pair of scissors to ensure it fits well on the burner. 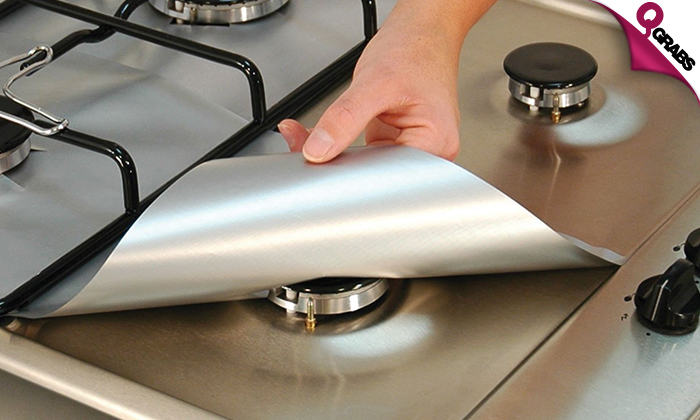 These protectors can fit on virtually any gas stove. 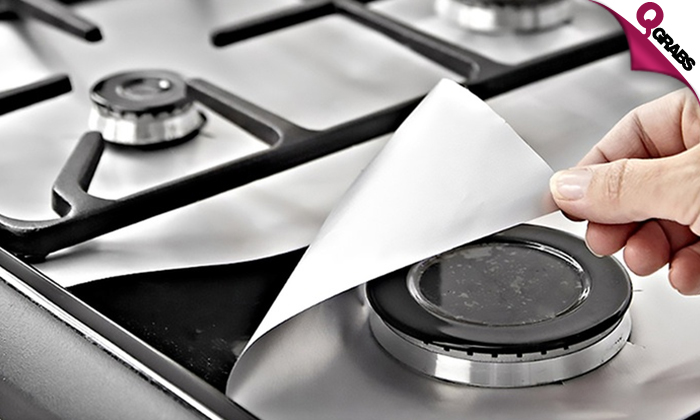 Protect your stove from spills, splashes, drops & more. Each protector is washable & reusable. Wash in hot soapy water or in the dishwasher. Corrosion & high temperature resistant. Keep calm and cook clean with up to 50% off!